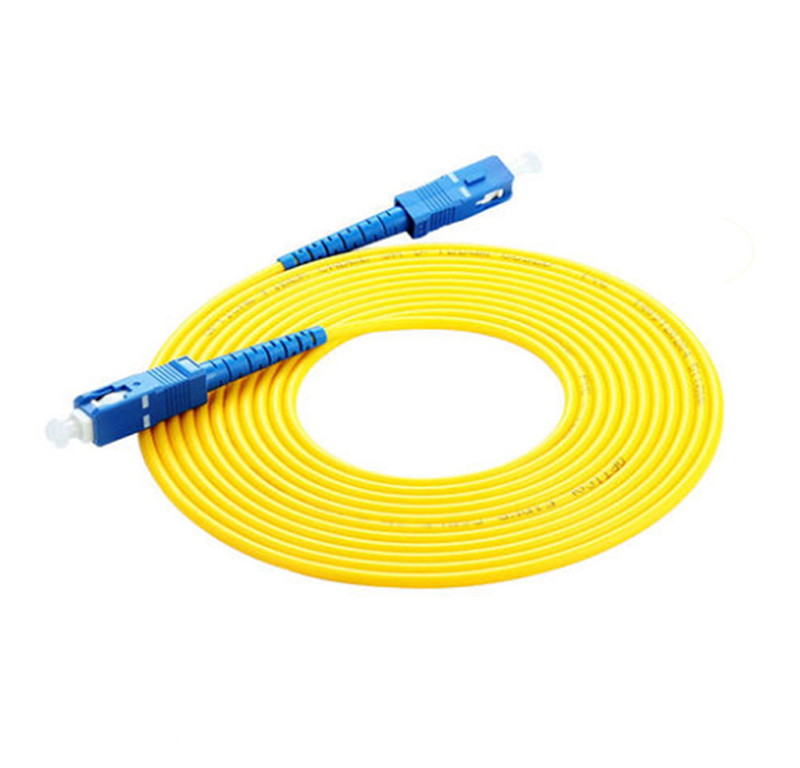 SC/PC Fiber Patch Cord are classified by transmission medium (long or short distance), by connector construction and by construction of the connector's inserted core cover. 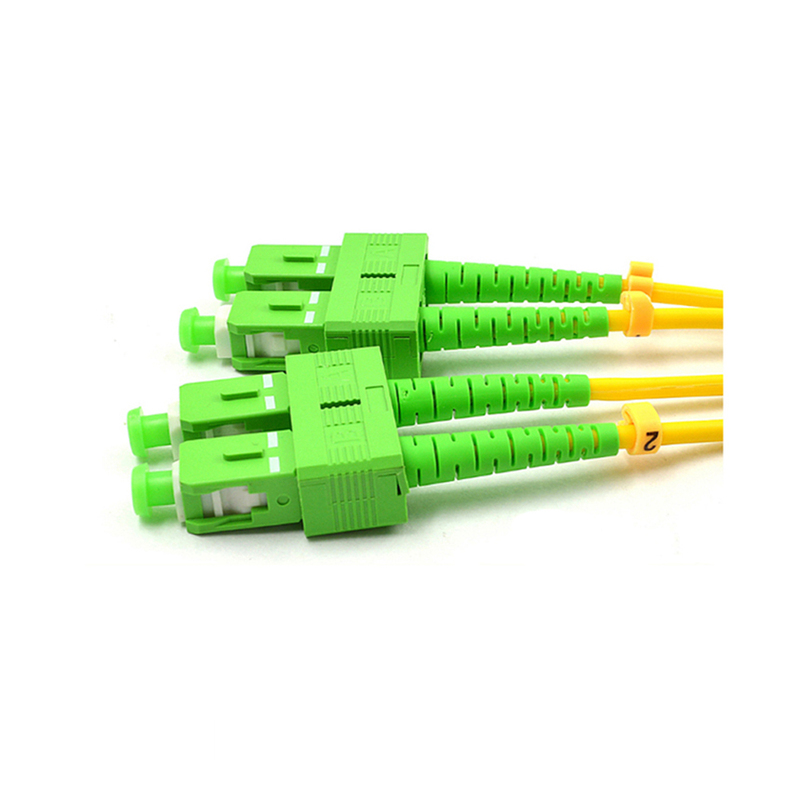 The SC PC Fiber Optic Patch Cord are mainly used on Fiber Patch Panel or for the connection between outlets and terminal equipments. 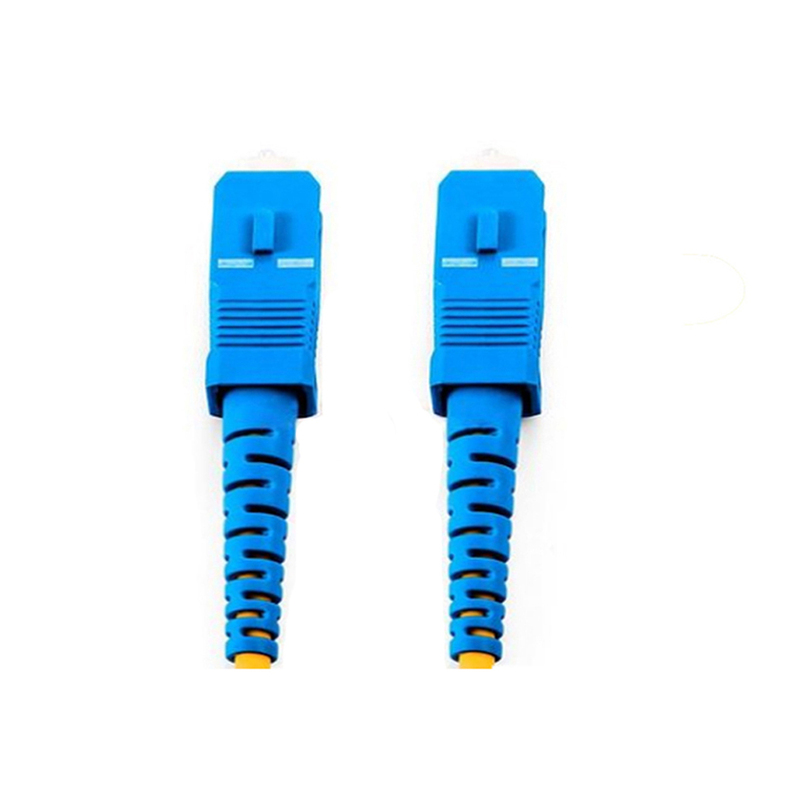 The quality of connectors and SC/PC Fiber Optic Patch Cord are mainly determined by the insertion loss and return loss. 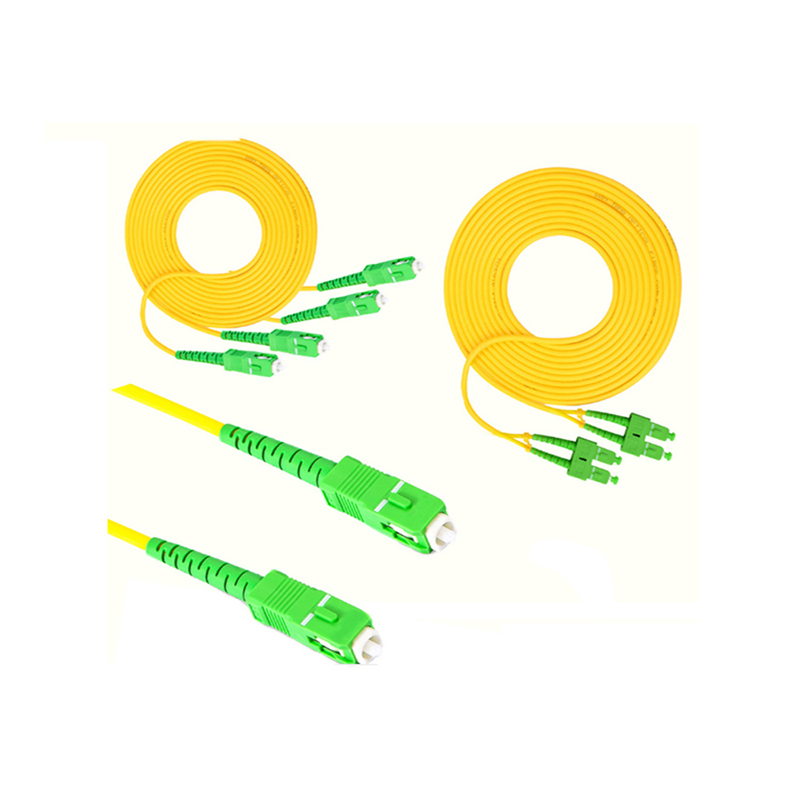 Looking for ideal SC/PC Fiber Patch Cord Manufacturer & supplier ? We have a wide selection at great prices to help you get creative. All the SC PC Fiber Optic Patch Cord are quality guaranteed. We are China Origin Factory of SC/PC Fiber Optic Patch Cord. If you have any question, please feel free to contact us.